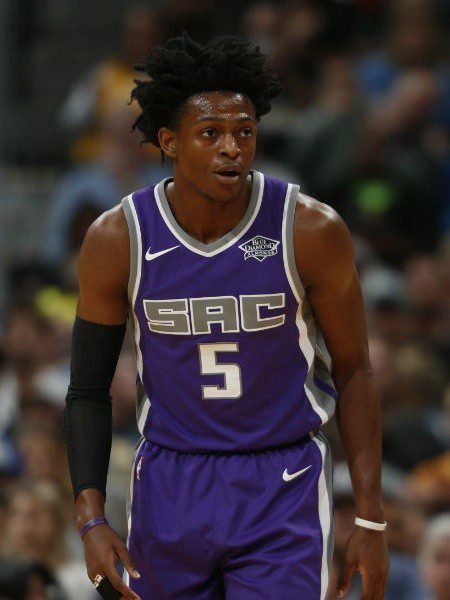 Drafted 5th overall by the Sacramento Kings, De’Aaron Fox signed a multi-year endorsement deal with Nike prior to the 2017 draft. 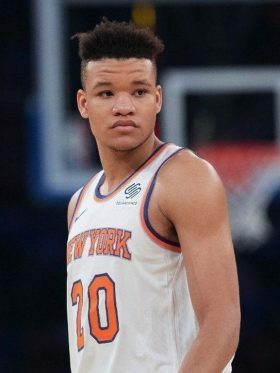 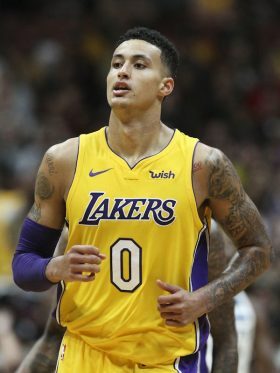 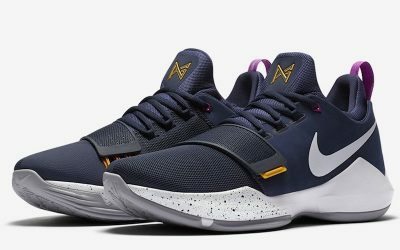 He wore Nike PG1 kicks during the 2017 Summer League, and was known for sporting Kobe 9 shoes during Kentucky’s run at the 2017 March Madness tournament. 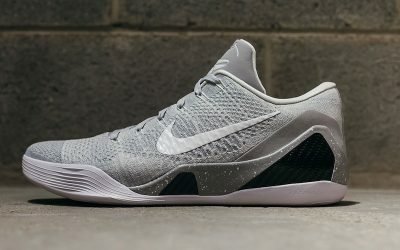 He became the top target for shoe companies prior to the 2017 NBA Draft after his college rival, Lonzo Ball, decided to start his own company alongside his notorious father. 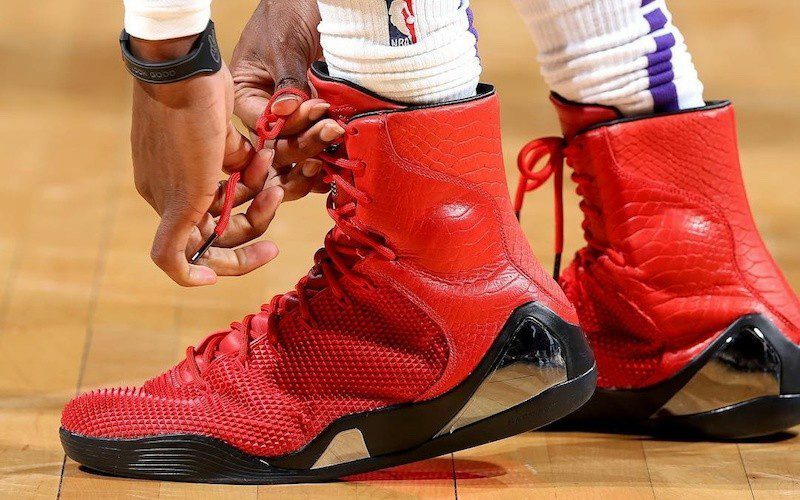 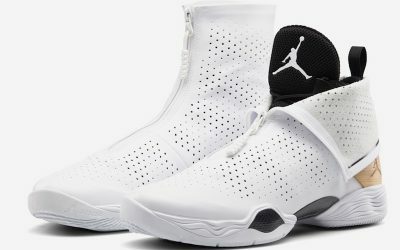 Now in the NBA regular season, Fox is putting high tops into heavy rotation, trading between the Jordan XX8s, as well as the Kobe 9 and 10 hightop versions. 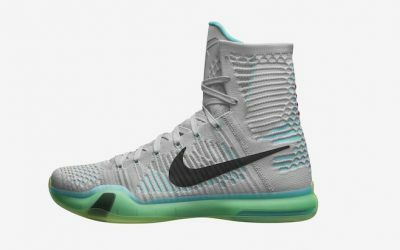 Nike has embraced Fox’s larger-than-life personality, gifting him with a whimsical pair of Dragonball Z-inspired Kobe AD PEs. 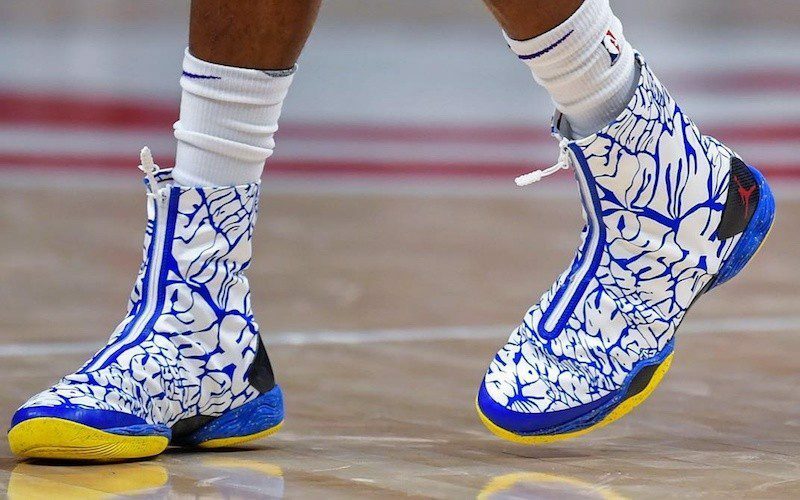 At the end of 2017, Fox gave GQ a tour of his rare shoe collection, including some that he wears on the court.